Following her graduation in 2001, Amanda immediately began honing her skills in a number of top Chapel Hill, North Carolina salons. After spending 8+ years at FLOW Salon, formally Andrea & Company, Amanda followed her entrepenuerial spirit and co-founded Urban Fringe, a cutting edge, and soon to be, highly successful salon in the college town. Fast forward to 2013......that entrepreneurial spirit has struck again but this time, it is tempered with a strong desire to return to her roots and bring her decade plus years of experience to where she was born and raised, in historic Hillsborough.  Lanee Brooks Salon is her baby! When you walk into the salon you will see Amanda's style and creativity throughout. and will feel that warm, small town welcome. But don't be fooled - you will walk out having experienced the very best in cutting edge expertise from a team who pride themselves on delighting every customer. 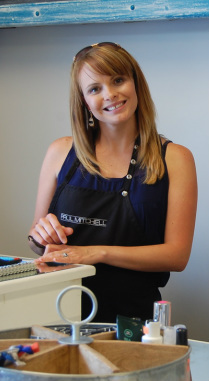 During her 12+ years in the industry, Amanda has continually strived to learn and improve upon her skills; among other accolades, she has been a National Educator for Paul Mitchell™ for over 5+ years and has been a certified NC Cosmetology Instructor for the past 8 years. She lives in Hillsborough with her husband and her three-year old son and, in her "spare" time, enjoys making and restoring furniture. You will see beautiful examples of her and her husband, Kevin's, handiwork throughout the salon.